Sorry for the delay in announcing the winner for the Klay Girl First Anniversary Contest. 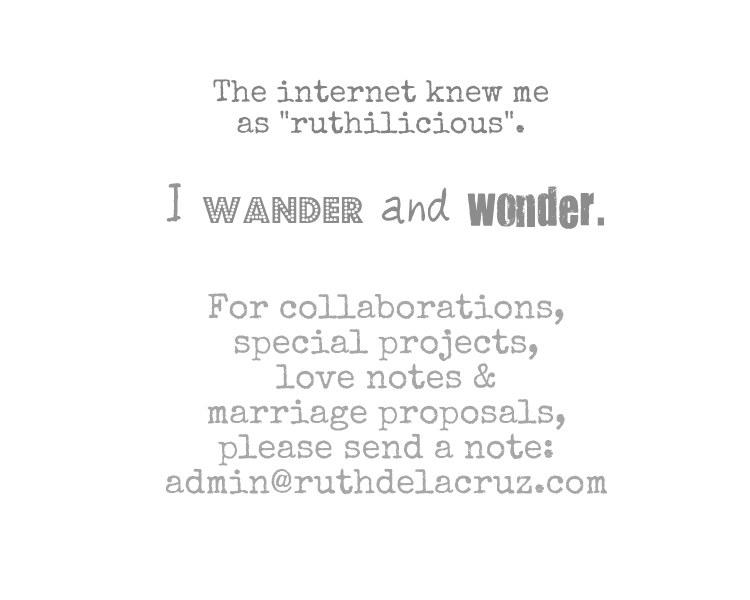 Please send your complete name and mailing address to ruth.is.ruthilicious[at]gmail[dot]com. Thank you to everyone who joined the contest and who have sent their greetings. 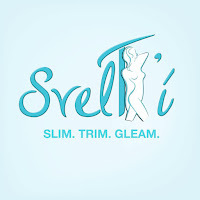 More contests from my blog soon! Happy Anniversary again to Klay Girl and more power!